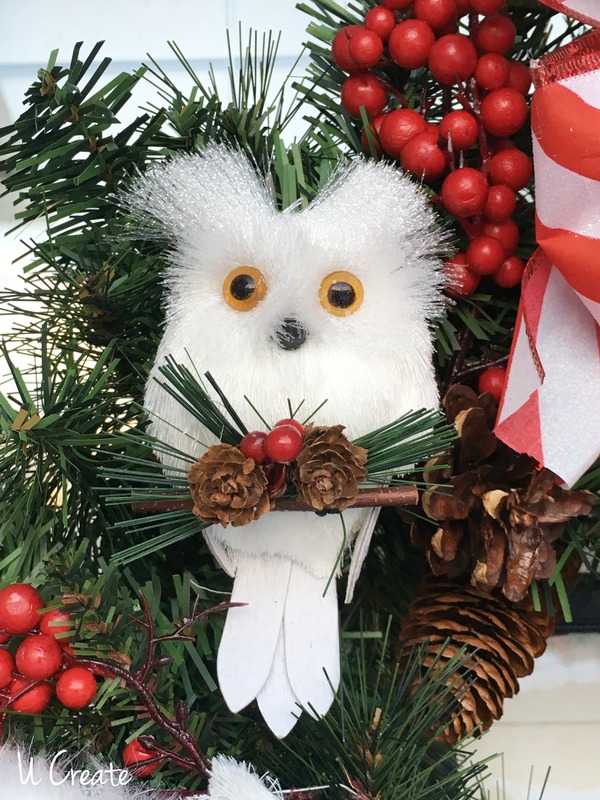 Arrange the ornaments on your wreath BEFORE glueing them. 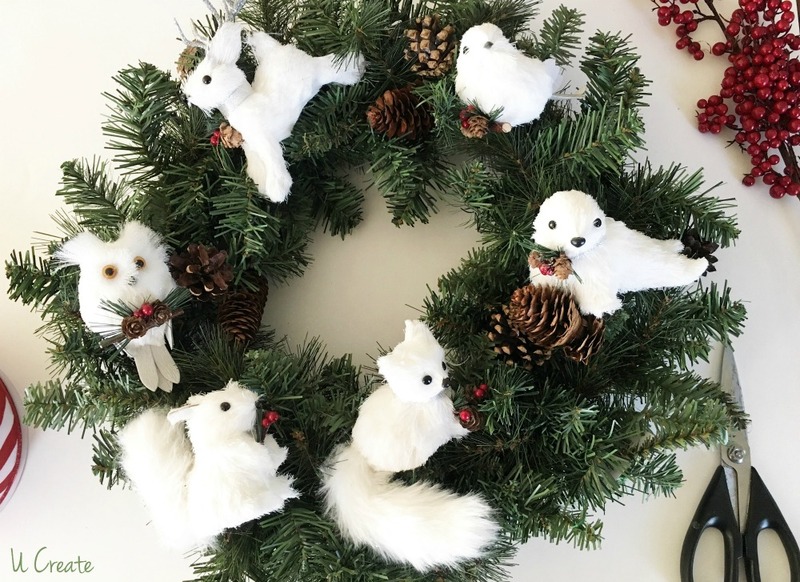 Glue them onto your wreath. Do the same thing with your embellishments. 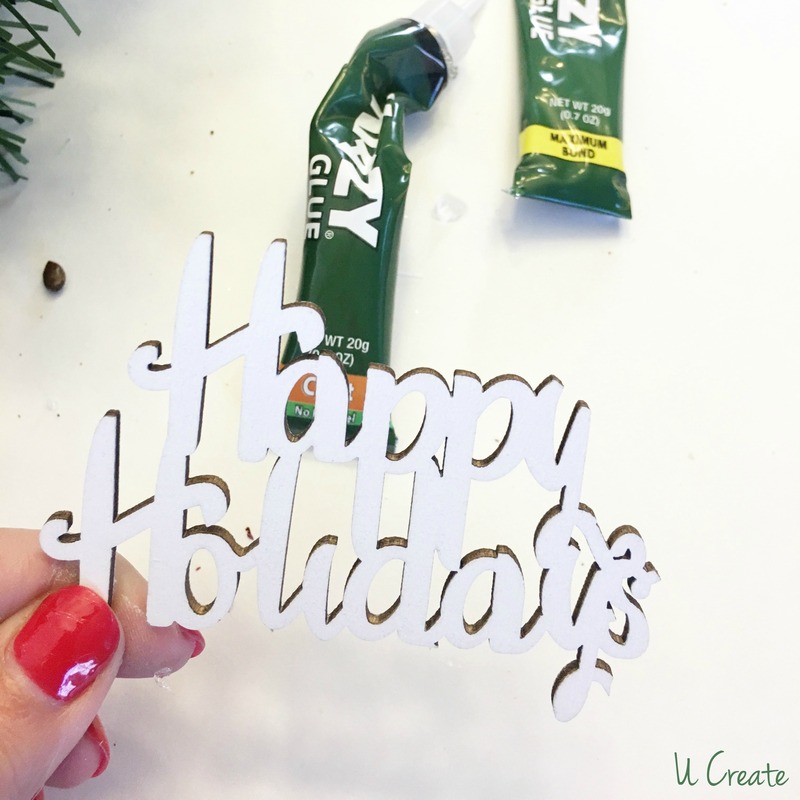 I used the Krazy Glue® Craft Gel and Krazy Glue® maximum bond to create this wreath. These ornaments are on the heavy side so when Krazy Glue reached out to me, I had the perfect idea of what to do with them and they all held with just a drop of glue! You can find Krazy Glue in many different formulas for a variety of surfaces! 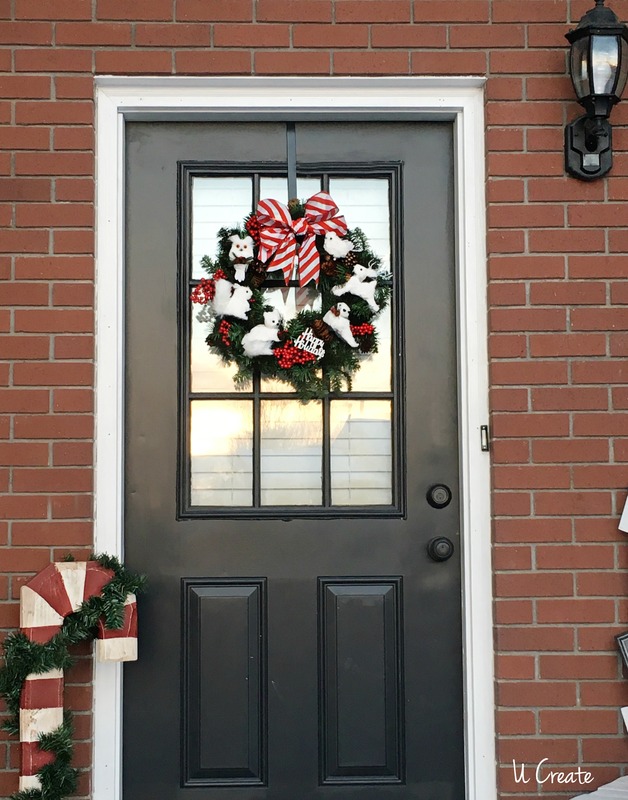 Place your bow on the top, center and your ready to hang your DIY ornament wreath! 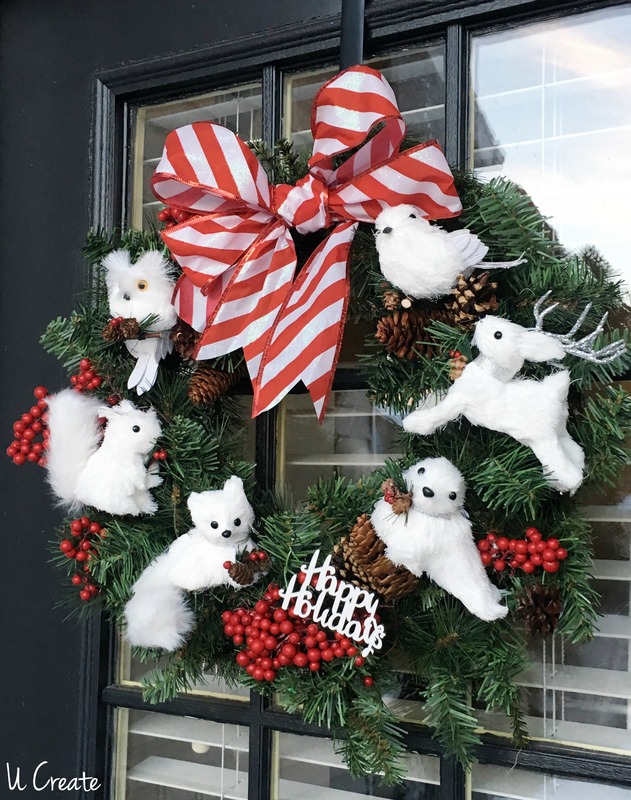 I can’t get over how adorable these little snow creatures are! 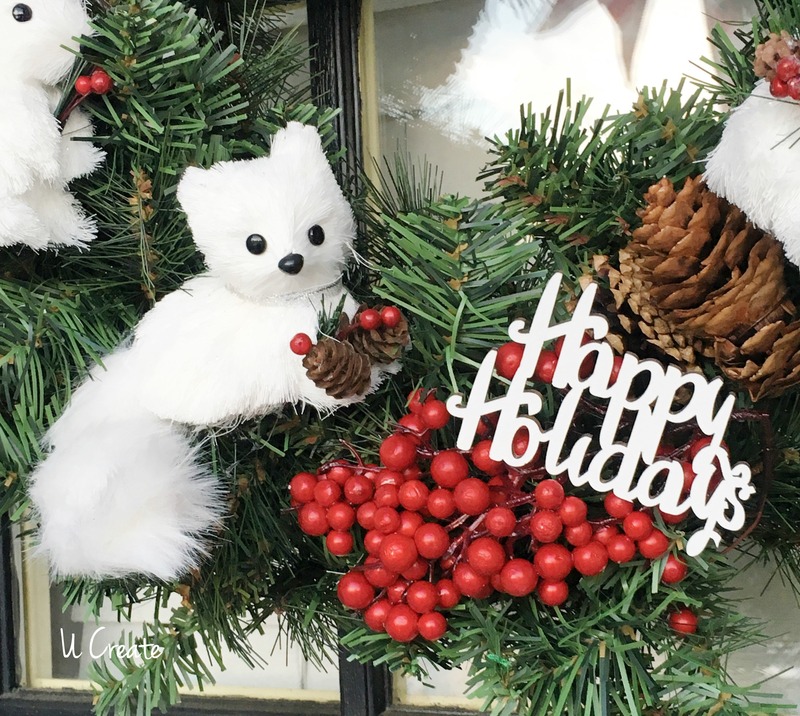 This would be a fun way to display your treasured ornament inside, too. Place over a mantel or mirror to add to your Christmas decor! 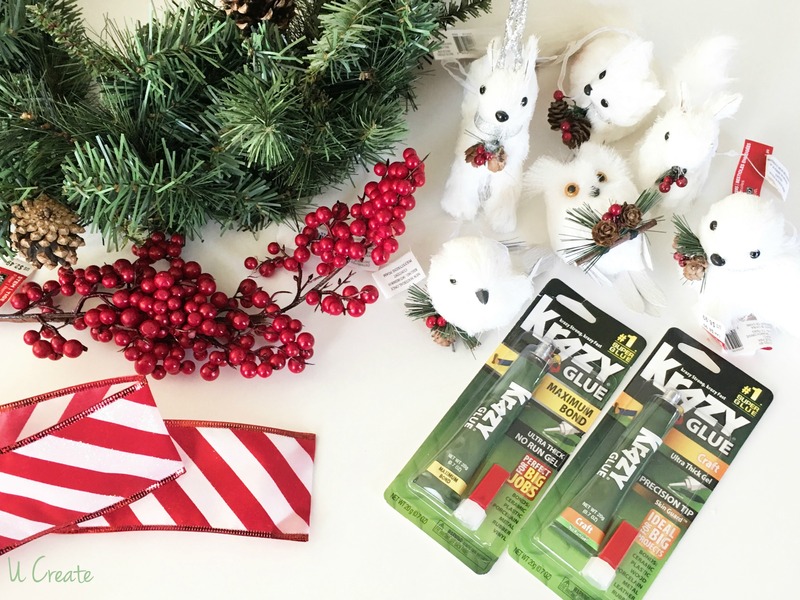 Thank you to Krazy Glue for sponsoring this post. All opinions are my own. This came out so well! I love the classic color combination! All the little white fuzzy animals make it so welcoming! 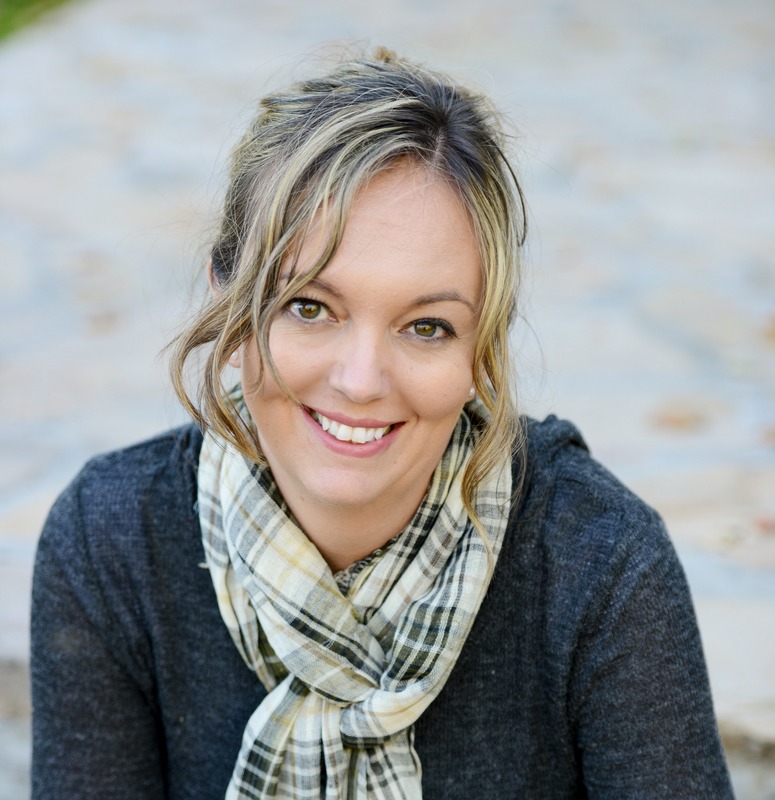 Thanks Megan! This was so simple and fun to make! Where did you find those adorable ornaments? Hi Judi, I found these ornaments at Michaels Craft Store!